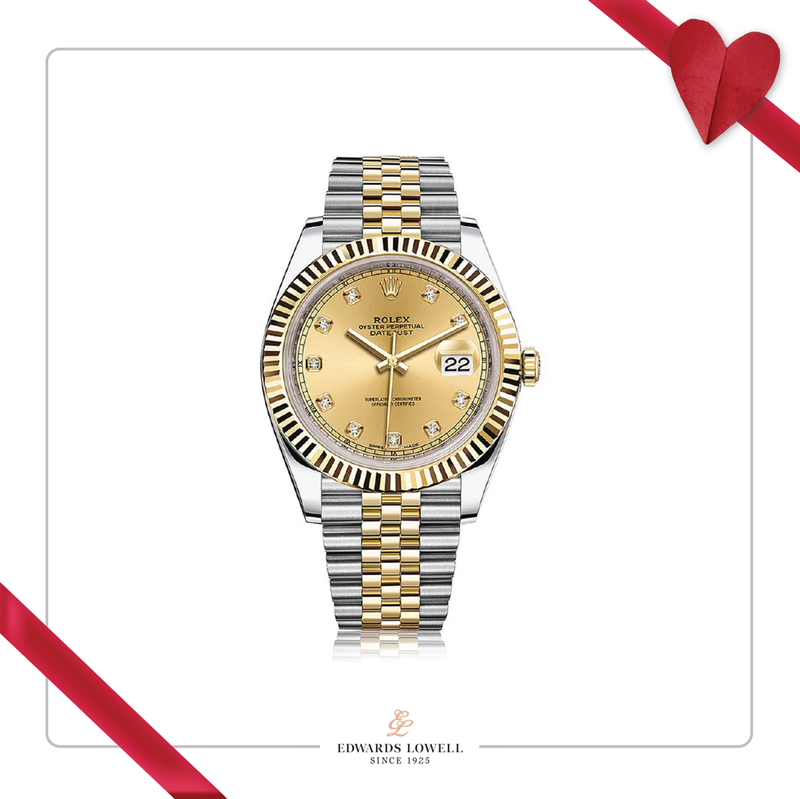 Our 2019 Valentine’s day gift guide, From timeless elegance with Chopard Happy Diamonds collection to time pieces by Rolex. 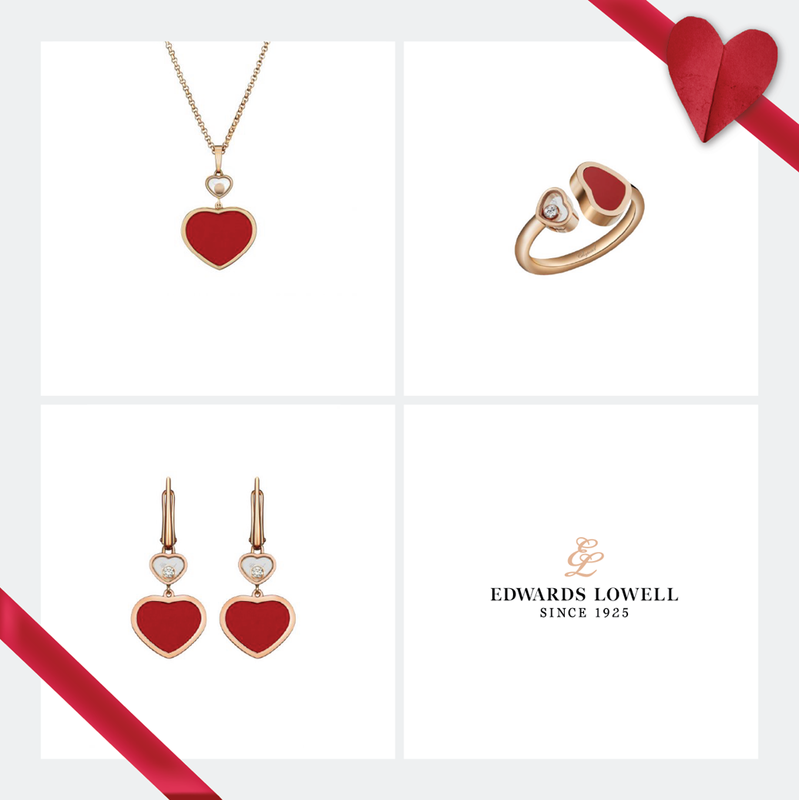 Let us help you find the perfect gift for your loved one. 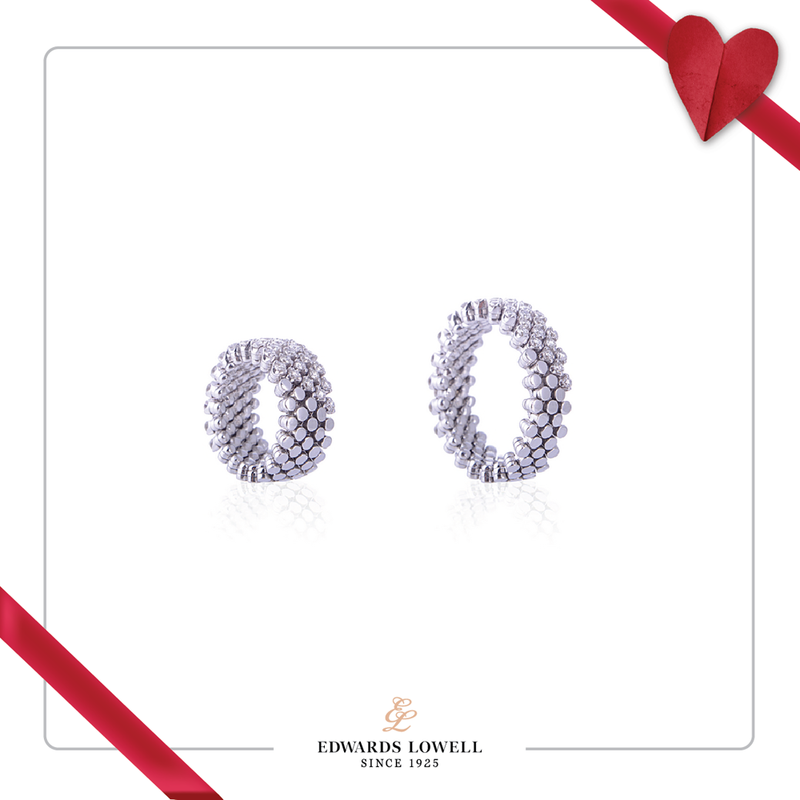 Chopard’s Happy Diamonds Collection is timeless and whimsical., with diamonds moving effortlessly, twirling and twisting. The Collection is made up of a melody of rings, bracelets, necklaces, pendants and earrings. The Happy hearts line celebrates the heart as a symbolic motif of the Happy Diamonds Collection. 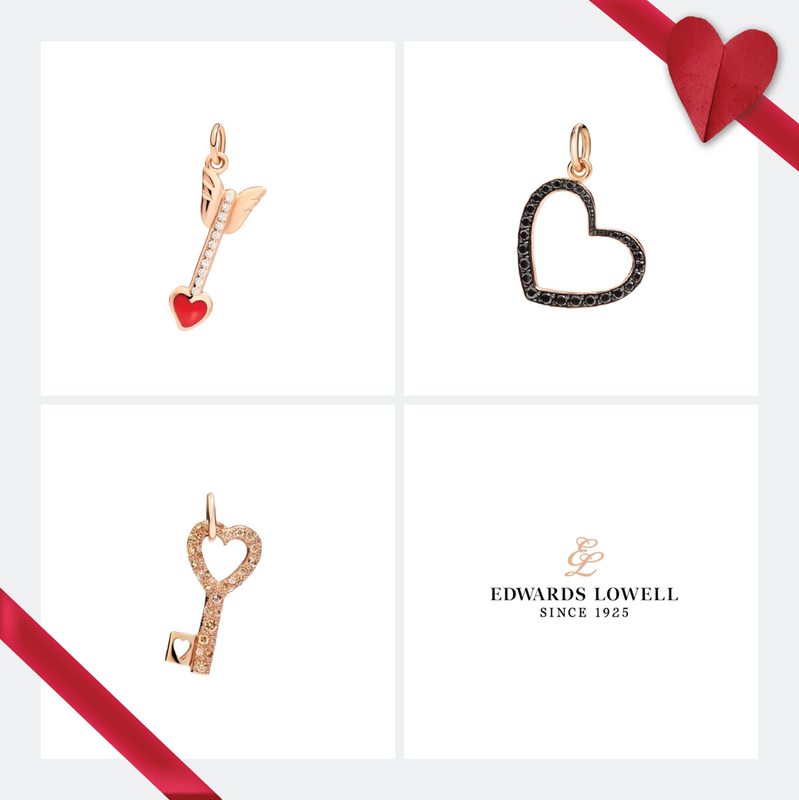 All pieces are 18 karat rose gold with a heart shaped red stone & a small heart housing one of Chopard’s moving diamonds, in a sparking celebration of love. In 2012 the steel Kalparisima Agenda joined the Kalparisima Collection, the first steel automatic watch designed for women. 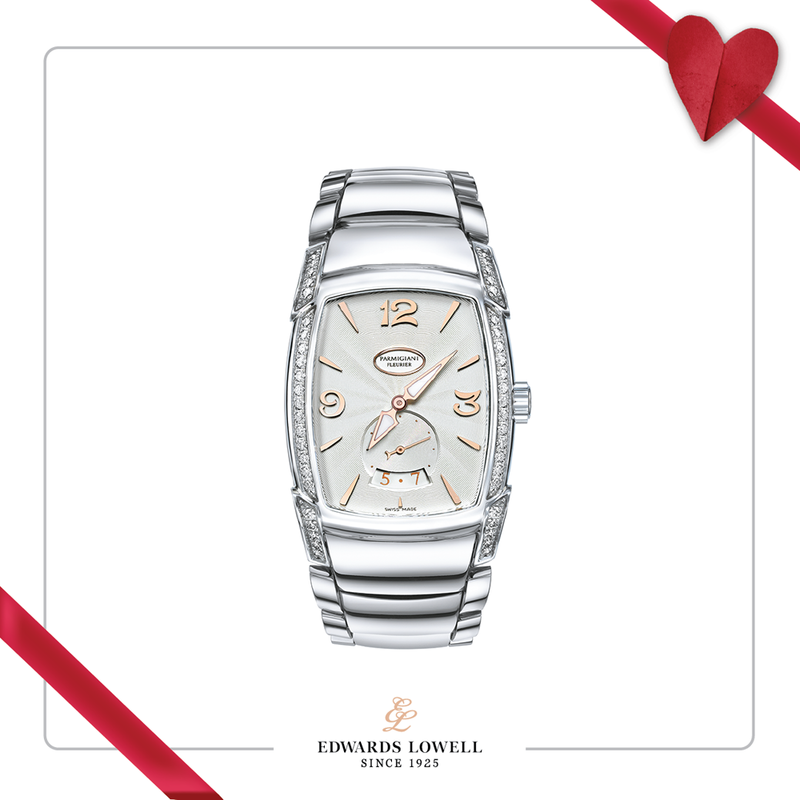 Designed for the modern and dynamic woman, a time piece featuring essential indicators in an elegant arrangement. The shape of the Kalparisima Agenda is the classic ‘tonneau’, one of the first designs that Parmigiani created for the brand. With a date indicator at the 6 o’clock, a detail which is appreciated by its wearer. The dates showing are made up of luminous powdered gold colour. The Options are endless with Dodo charms. Dodo pieces hold a strong identity and unique story. In which every creature, symbol and letter hold a special meaning; be it love, luck, friendship or freedom. Each piece is crafted by artisans and enchased by an unconventional, playful spirit. One can play with different components to express their own unique style and personality. Be inspired by a variety of shapes, finishes and stones. Enjoy ever new combinations and pairings. A timeless archetype of style, precision and reliability. Introduced in 1945, the Rolex Date Just 36 is the ultimate Rolex classic, the worlds first self-winding wristwatch chronometer to display the date in a window. The distinctive face of a Rolex watch, mostly responsible for its soul identity and readability. Designed and manufactured in house, largely by hand to ensure perfection. A time piece sure to be suited for its wearer. Pomellato jewels are colourful, rebellious and unconventional. Founded in 1967. He loves me, he loves me not. Pomellato’s Mama Non Mama Collection is a game of mixing and matching different colours and pieces, each time being worn in a different way to express yourself in a unique way. Reflections of your emotions inspired by interchangeable fashion and feelings. Elegant simplicity with a hint of colour, a personal favourite Blue London Topaz. The new Calatrava timeless white for ladies Is true feminine elegance. The bezel is set with diamond subtly interposed with polished lugs. The dial is a stunning lacquered white with hobnail patterned hour markers which coordinate perfectly with the iridescent hand stitched white alligator strap. Founded out of a vision of the future resulting in a revolutionary approach in the fine jewellery field. With form and function being joined by beauty and design, Serafino Consoli has managed to transform jewellery into a work of art and wonder. Available in White gold, Rose gold or Yellow gold and an array of multi coloured diamonds and gemstones to select from. Serafino Consoli rings are the perfect one size fit all gift idea.